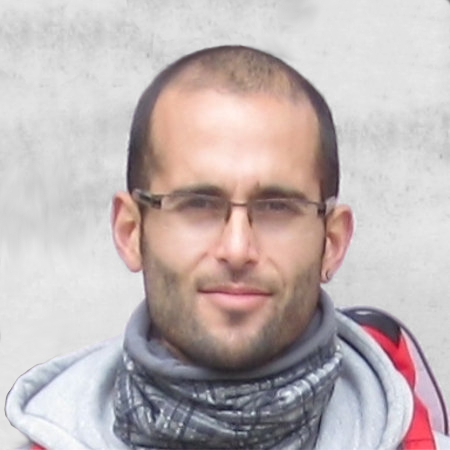 I am post-doc researcher at the University of the Basque Country and member of the Intelligent Systems Group, a research team led by Jose A. Lozano. My PhD advisors were Iñaki Inza and Jose A. Lozano. In the field of machine learning, our research works have been related to learning problems with weak supervision. Our proposals aim to learn predictive models, specifically Bayesian network classifiers, from this kind of data.